Usually I won't count a book if I was forced to read it for school, but this book was so good I couldn't deny that I read it for pleasure instead of picking out quotes. The thesis is easy to follow, the history passionate and the language entertaining. 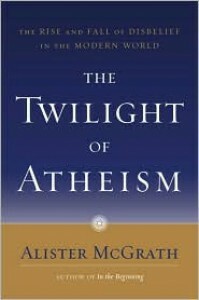 My thesis was on atheism, secularization and religion and my paper was a much better one for having read this book.